If you are a fan of the 1985 film, then you are going to love this adventurous slot game from Blueprint Gaming. 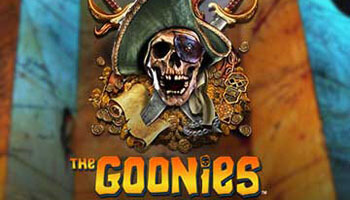 The Goonies slot comes with pirates, bonus features and lots of action-packed adventure. 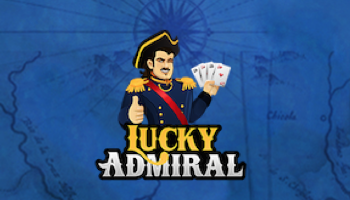 Make sure to find out about this exciting slot game in the Goonies slot review below. Blueprint Gaming have clearly put a lot of effort into the design of this game to make it match the story from the film. The reels are located on top of what looks like a treasure map and there are pirate skulls, gold coins and much more that add to this. There are 5 reels and 20 paylines for you to win across. On the reels, the high-value symbols come in the form of a skull, a pirates flag and much more. For the lower-value symbols, Blueprint Gaming have gone for the classic playing card royals which you might recognise from other popular slots. Look out for the silver coin symbol in The Goonies slot as this will act as the wild.  If you can land this on the reels then you’ll see it swapped out for any other symbol except for the scatter. The One-Eyed Willy’s Bonus feature is the main feature in this slot and it can be triggered using three of the scatter symbols on the reels. There are six rewards for doing this which is what makes this game so exciting. 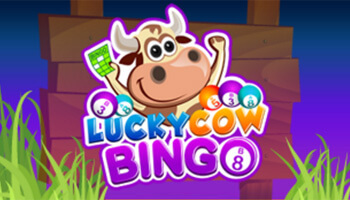 Some of the features that you can trigger include the Skeleton Organ that will let you collect multipliers and the Goonies Go Wild that will award you some free spins with some wild symbols. On top of this, you can also randomly trigger some bonus features in this slot including the Truffle Shuffle Wilds that randomly adds some wilds or the Sloth’s Win Spin feature that will guarantee a big win. 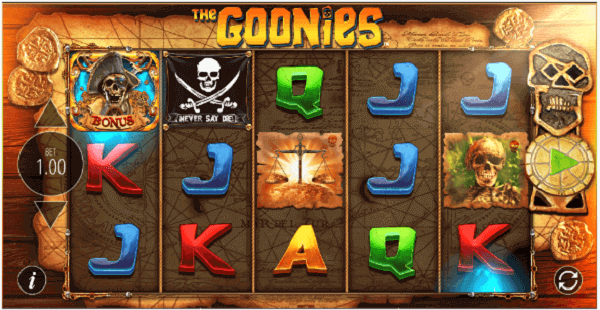 The Goonies slot mobile is another impressive slot game from Blueprint Gaming. 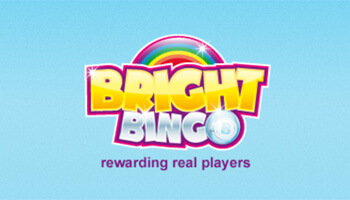 Blueprint Gaming are behind some slots that you might have already taken a spin on including Imperial Dragon, Happy Days and Jewel Strike. To win big on The Goonies, you’ll need to bet the maximum bet which is £200 per spin. If you’d rather build your cash, then you could bet the minimum bet that is 20p per spin, but this is likely to take longer. The Goonies is a really great slot game that is packed with bonus features. Make sure to take a spin on this slot today!